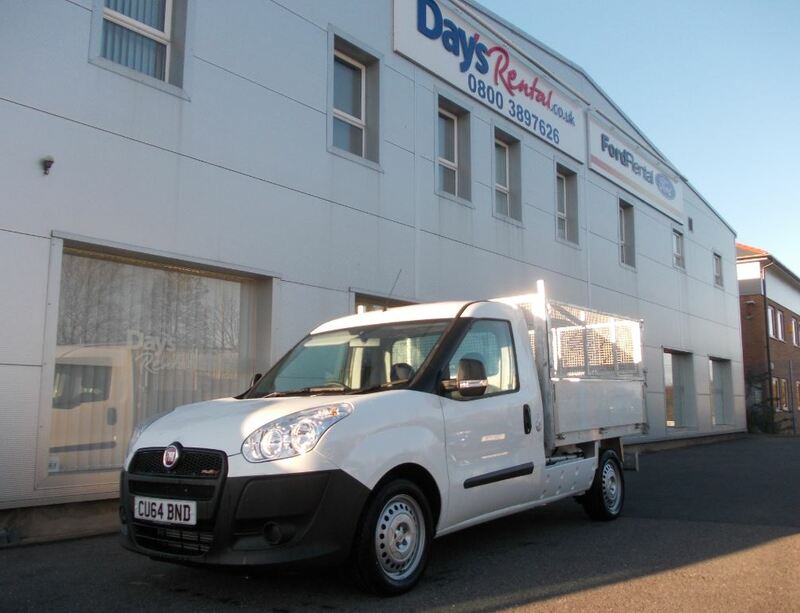 Days Rental are pleased to be able to offer a selection of versatile vehicles for hire. 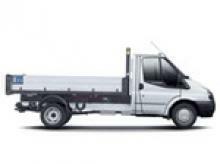 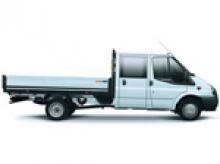 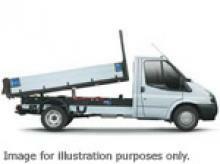 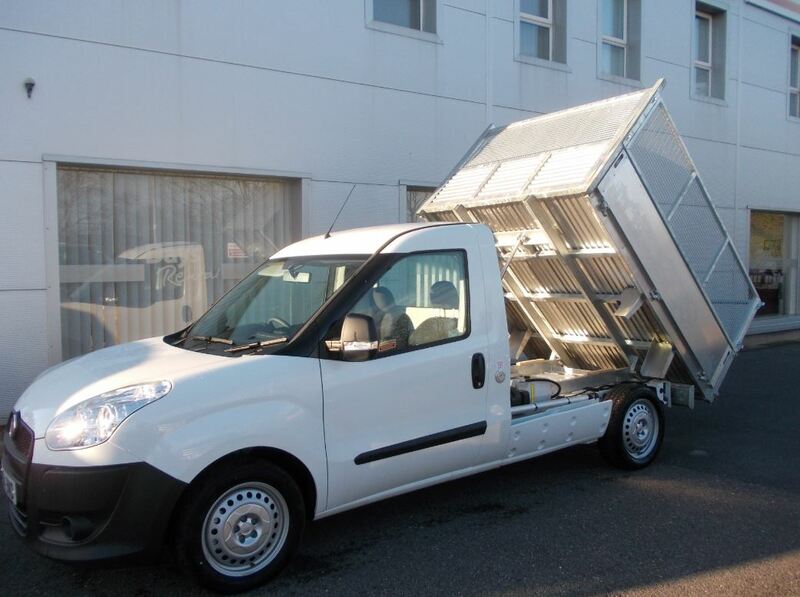 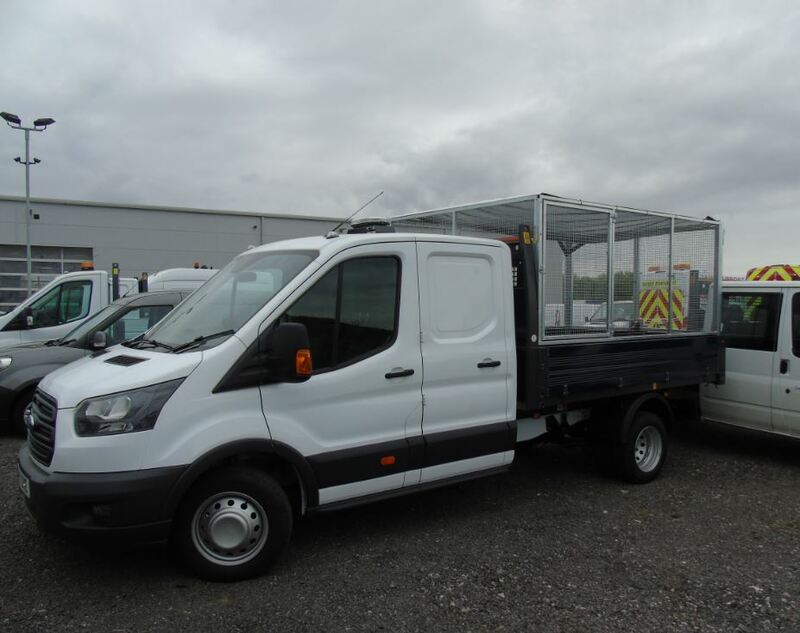 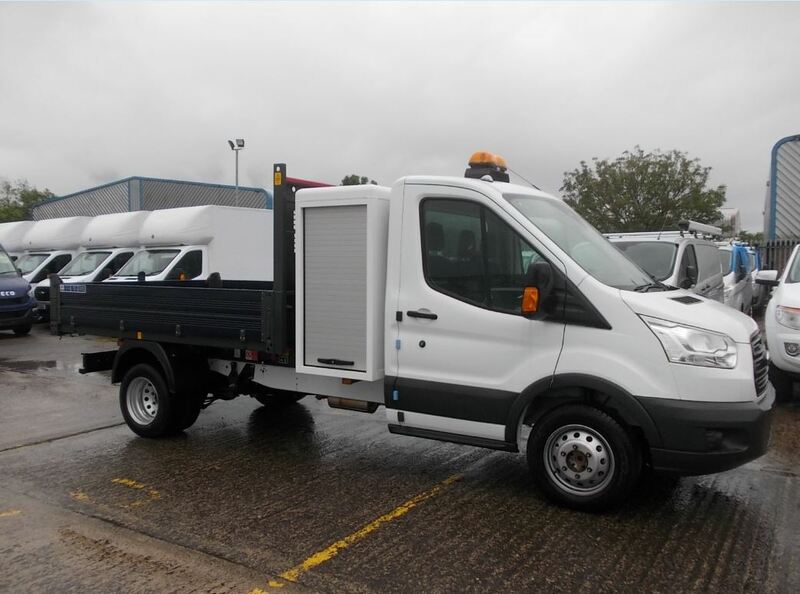 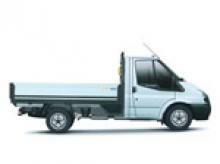 As part of our ever growing list of vehicles available,We have a variety of Tippers avaiable for hire. 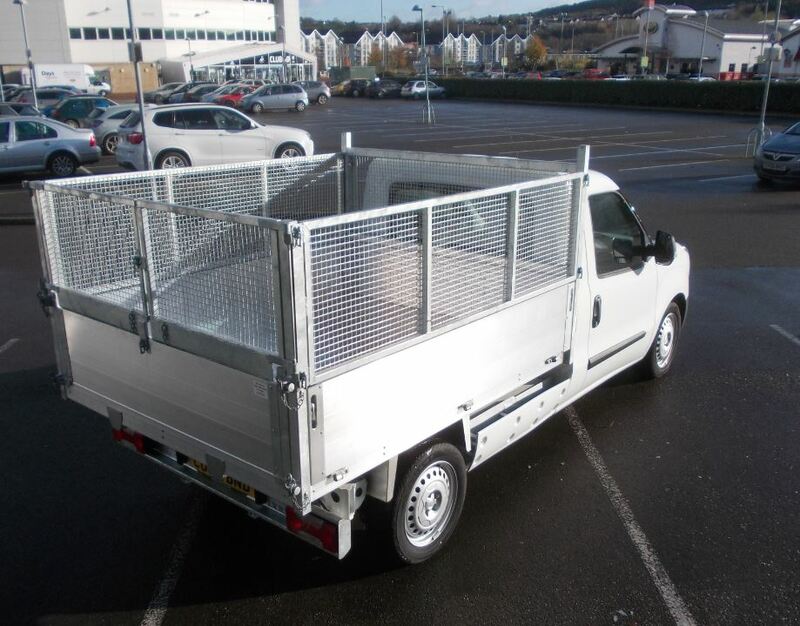 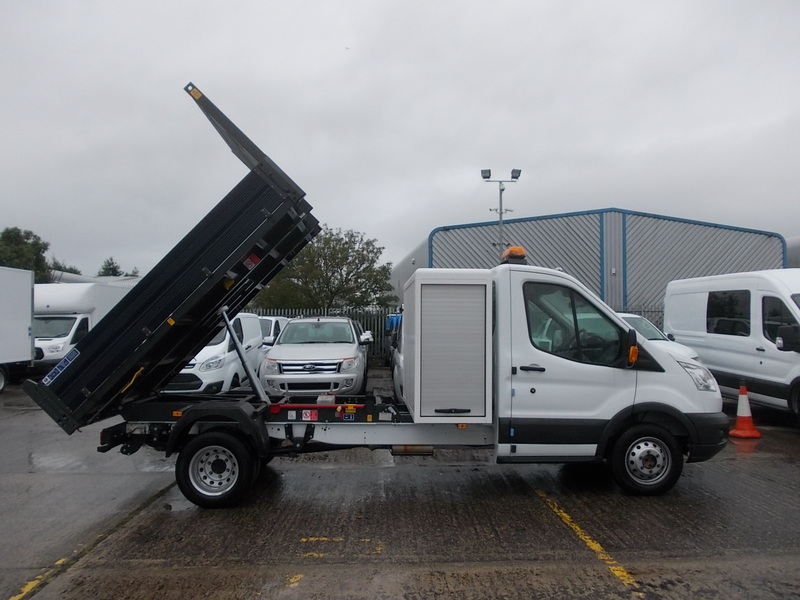 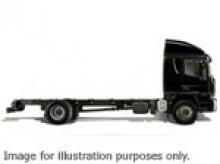 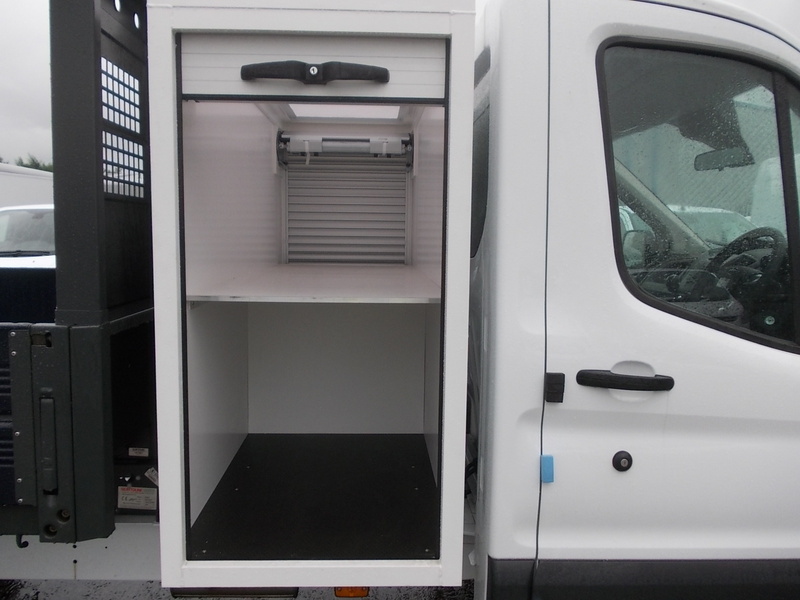 Drop sides in various lengths up to L5, We also have tippers and drop sides up to 7,500kgs.